Pretrial Research | Los Angeles, CA - Scotia Consulting Inc.
Having participated in the development of one of the nation's first pretrial systems, we perfected the modern version, which provides criminal justice case management and electronic monitoring of individuals in ongoing court matters. PC PRETRIAL+ is currently being used by agencies in several states. In the past, probation cases may have fallen between governmental cracks because of the immense amount of paperwork involved. 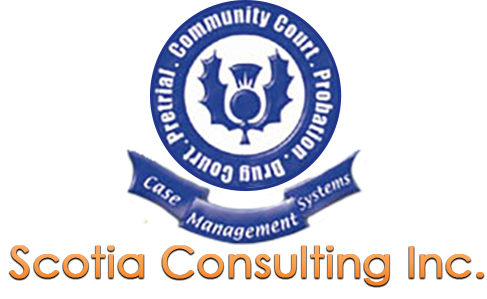 At Scotia Consulting Inc., we make it our mission to offer a probation system that works for the officer as well as the offender through better defendant management services. To better serve the needs of family courts and to streamline drug prosecutions, we have created a comprehensive system that can make the process of each run smoothly. 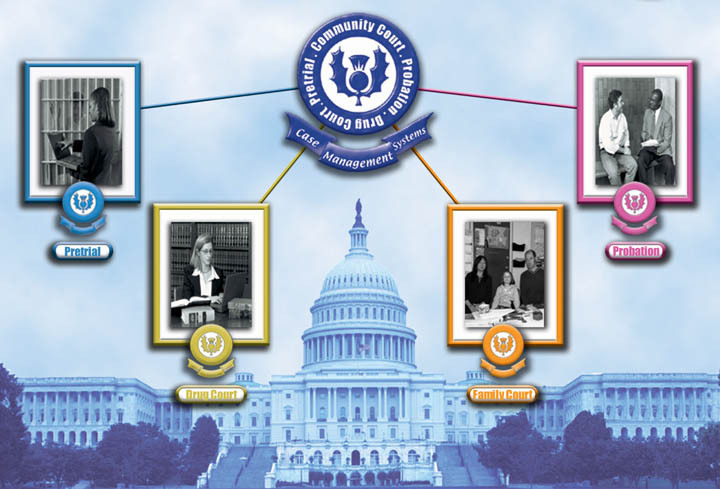 PC FAMILY COURT+ offers three distinct benefits: better case management, increased management control, and interactive system facilities. Sample our 30-day trial system with our five-user package. Scotia Consulting Inc. of Los Angeles, California, provides comprehensive pretrial research for legal matters. Serving as court consultants that design, develop, and deliver innovative software used by more than 200 criminal justice professionals in California, Nevada, Pennsylvania, North Carolina, and Texas, we delve deep into criminal and civil matters to provide all relevant documents and information. This revolutionary software was designed using the national standard of pretrial searches while conforming to the standards demanded by today's modern technology. This greatly speeds up the process of background checks, which are often slowed down by older computers. As a former computer analyst, our founder is well-versed in technology, and came up with a way to assist county and state courts of all sizes with a new integrative system. Many municipalities have been completely satisfied with our technology, and have been actively using one or several of our systems for their needs. These clients will happily testify to the outstanding design and responsiveness of our staff. Offering cost-effective solutions with disruption-free implementation, our user-friendly system provides comprehensive documentation and ongoing support. As technology changes, so too will our software with regularly scheduled upgrades.